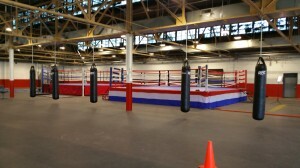 On this episode of The Bonfires of Social Enterprise with Romy Gingras, of Gingras Global we visit the Downtown Youth Boxing Gym in Detroit, Michigan. Downtown Boxing Gym Youth Program executive director Jessica Hauser tells the story of the program. 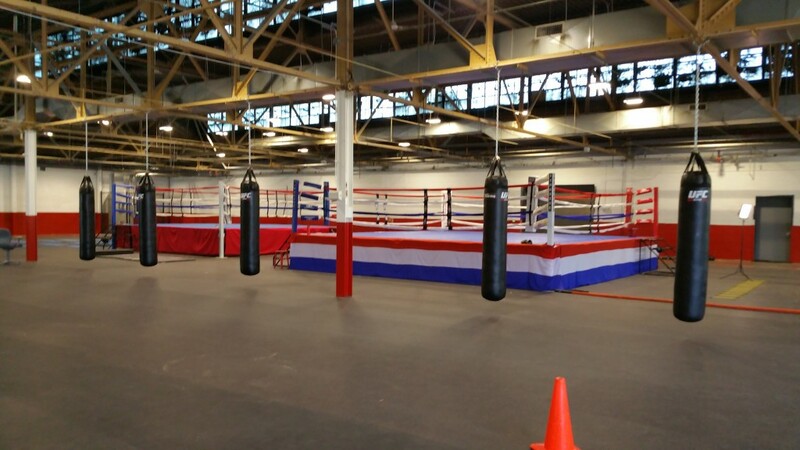 She tells why founder, Coach Kahli Sweeney started the boxing gym and chronicles its incredible growth in popularity and its move to much bigger facilities in downtown Detroit. The program has its fans and supporters including athletes like Tahir Whitehead of the Detroit Lions, and a couple of “stars” and Detroit natives, Madonna, and Eminem. Romy and Jessica also explore why Kahli decided that boxing was the best way to attract kids, from the ages of 7 through 18, to his gym. They also discuss how the Downtown Boxing Gym Youth Program helps boys and girls achieve academically and learn life skills. Much to the delight of Romy Gingras, she also learns about the business and fundraising skills that the kids are encouraged to develop. Previously the Youth Program could only accommodate 65 children when it was based in a former carwash. Now it’s in a much larger place that was once a book bindery building, and more of the 500 children on its waiting list can now be accepted into the program.